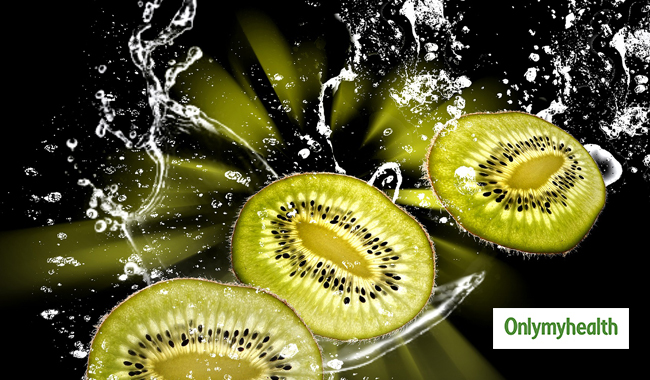 Kiwi is another citrus fruit like lemons and oranges, with a great supply of vitamin C. As per a recent report, kiwi fruit contains vitamin C, almost twice that of oranges and lemons. 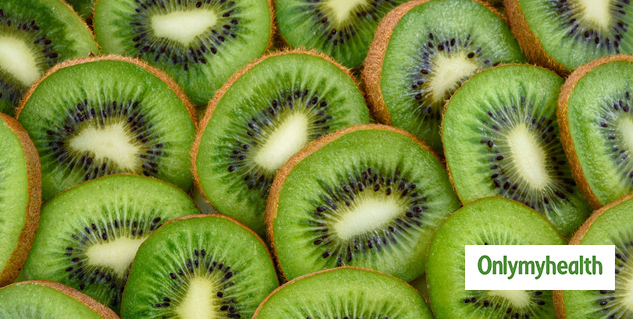 Kiwi has antioxidants, which eradicates inflammation and cancer-causing free radicals. 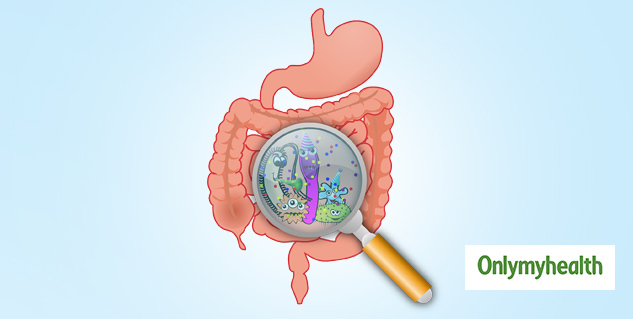 It also helps in boosting immunity of the body against harmful germs.